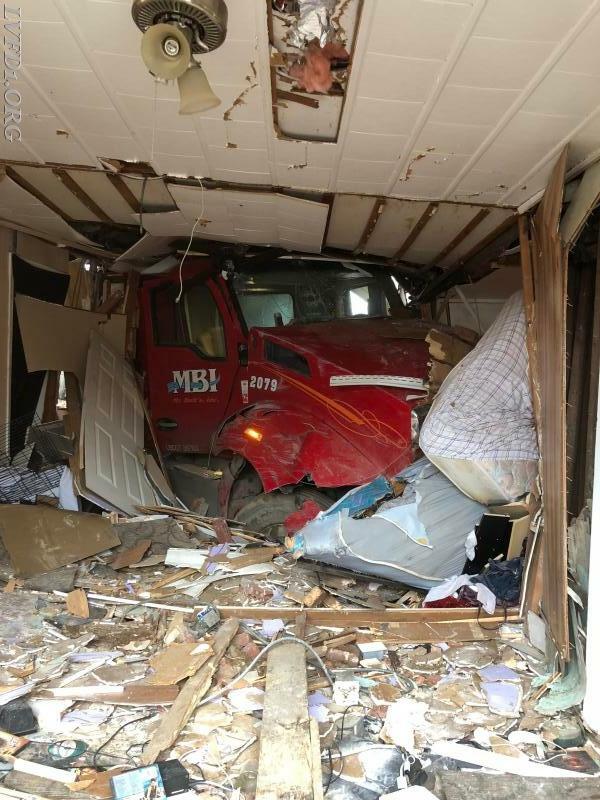 At approximately 0610 hours, Rescue Squad 1 was alerted mutual aide to Company 5 for an MVA with a vehicle into a structure. Rescue Squad 1 responded with 6 personnel. 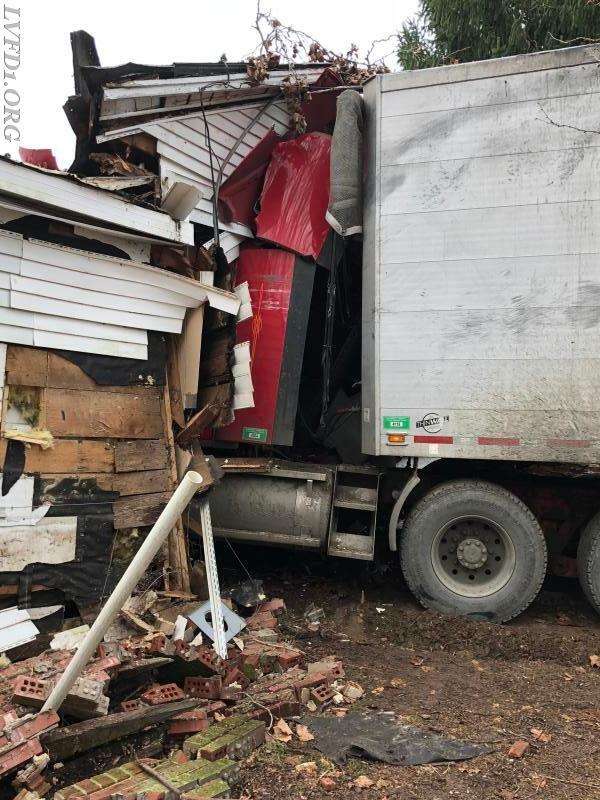 While en route, Chief 5A arrived on the scene to find a tractor trailer into a residence with the driver and occupants trapped inside the structure. Chief 5 requested the collapse assignment which brought Truck 1, Rescue Squad 7, Truck 7,Rescue Squad 2 and NDWFD Eng 132 along with their collapse trailer. Rescue Squad 1 arrived and went to work with Rescue Squad 5 immediately extricating 3 of the 4 occupants from the residence. Due to utility lines laying across the truck, the operator had to remain in his vehicle until power was secured. Once power was secured to the residence, he was able to self-extricate himself. 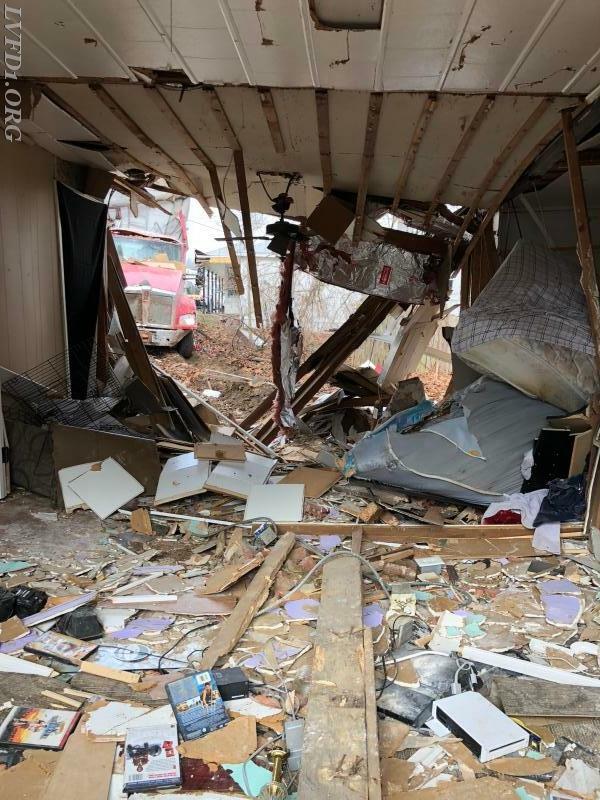 The stability of the house was compromised from the impact of the truck which brought the Charles County Collapse unit, DCFD Rescue Squad 3 and the DCFD Collapse unit to the assignment. 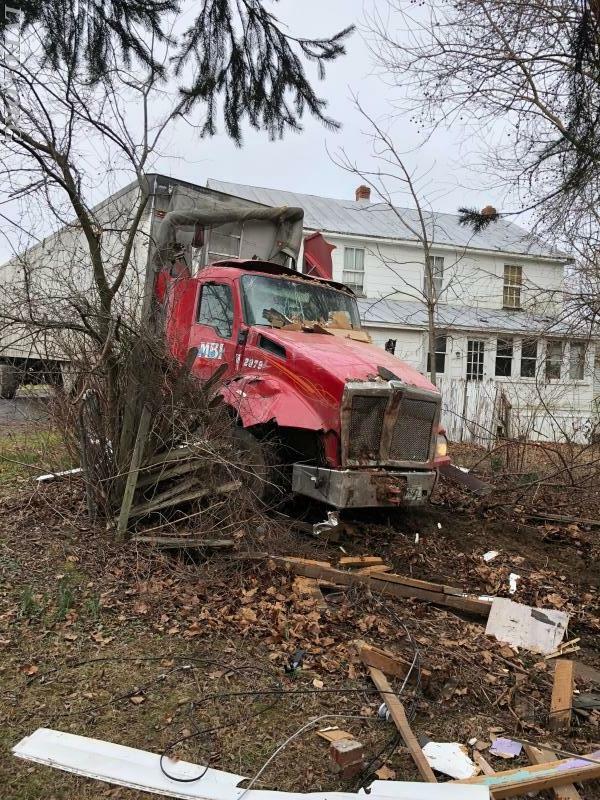 The remaining occupant was pinned between the truck, a wall and a furnace. 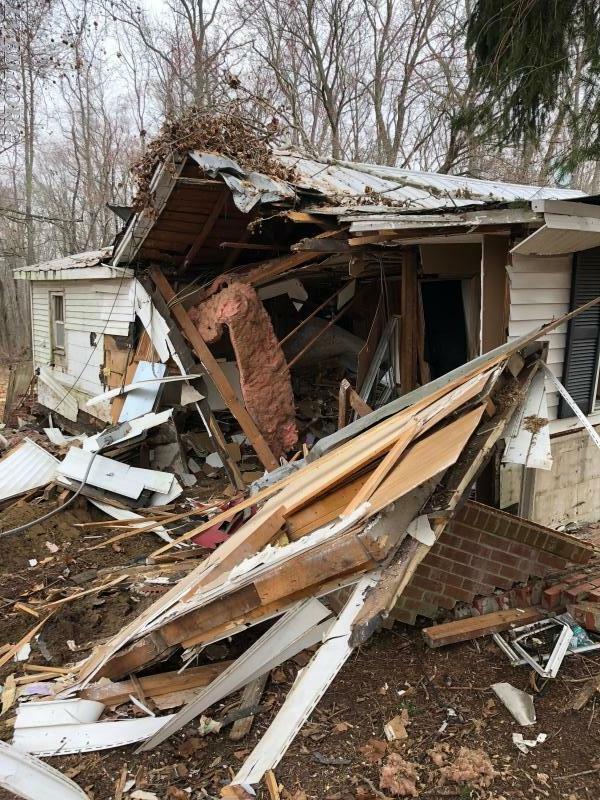 Rescue Squads 1, 5, 7, 2, and the collapse unit went to work putting stabilization shores in place to ensure the structural stability of the house would not deteriorate as they worked to free the patient. Due to the extended operation of extricating the patient, the Go-Team was requested from Baltimore. DCFD Rescue Squad 3, and DCFD collapse unit along with the Go-Team were later cancelled. 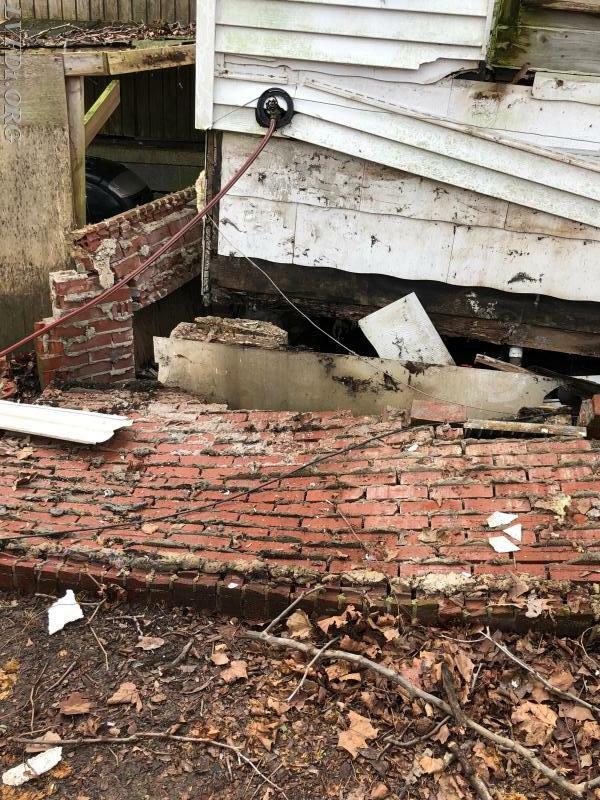 After shores were in place and the structure was deemed safe to enter, the squad crews removed the furnace and a wall to gain access to the patient who was turned over to awaiting EMS providers. 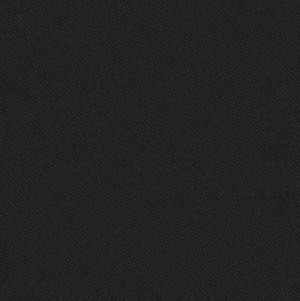 Units operated for approximately 4 hours.